Click the arrow below to watch a video of Club members in action! The Ann Arbor City Club is a nonprofit, member-owned organization that has been a vital part of our community since 1951. It is dedicated to enriching the lives of its members and our community at large by providing charitable, social, educational, cultural and service opportunities. 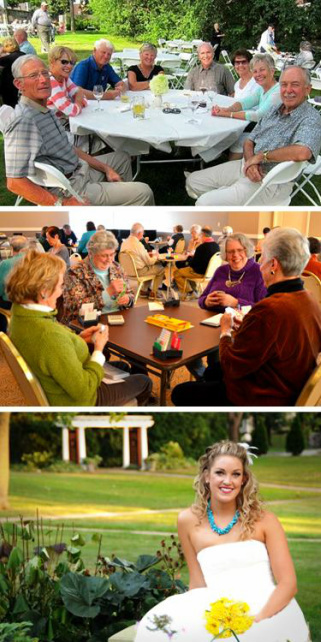 With more than 400 members, the Club is a place where lasting friendships are formed and memories are created. As a Club member you will enjoy an atmosphere of camaraderie and friendship, and a diverse set of programs and activities that appeal to a broad range of interests. For many members, the Club is a treasured home away from home.